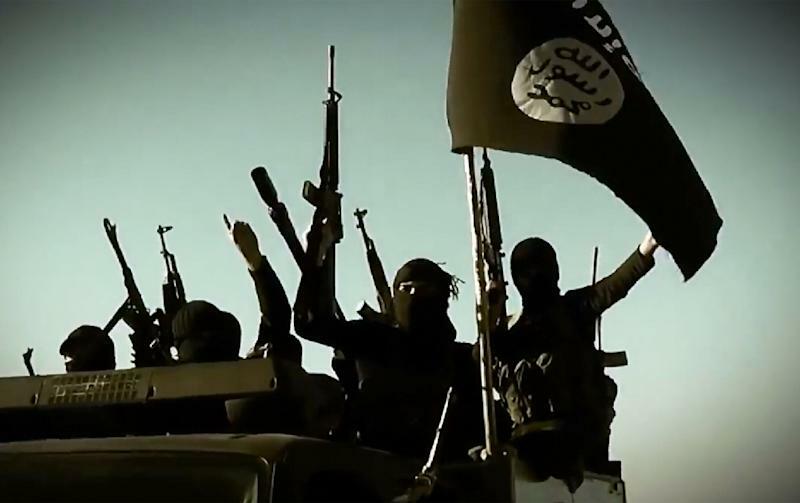 Ankara (AFP) - Turkey has killed almost 900 alleged members of the Islamic State group since January through artillery fire and air raids in Syria, the state-run Anatolia news agency said Monday, citing military sources. The country, a member of a US-led coalition fighting IS, has killed 492 "terrorists" since January 9 in air raids, while another 370 were killed in artillery strikes which also destroyed arms depots, the agency said. Over 3,300 IS suspects have thus far been deported, Ibrahim Kalin, spokesman for the Turkish presidency, said on Monday, adding that the government has imposed an entry ban on nearly 41,000 foreign nationals. "They are made up of people suspected of ties with the Daesh terrorist organisation," he said, using an Arabic acronym for the IS group. Turkey has in recent months cracked down on alleged IS sleeper cells throughout the country. Kalin said a total of 2,770 people had been detained -- 1,232 of them were foreign nationals. Out of the detained, 954 suspects were formally arrested pending trial, he added. Turkey, which has been hit by attacks blamed on jihadists, including two deadly suicide bombings in Istanbul that targeted foreign tourists, began to carry out air strikes against the group in Syria last summer. Ankara also allows US jets to use its air base in southern Turkey for air bombardments on the extremist group in Syria. Turkey began its air strikes following a suicide bombing in July last year blamed on IS extremists, which killed 34 people in the border town of Suruc. Kalin said Turkey had not yet received intelligence to ascertain if the border town was deliberately targeted by the IS group. "There is a chaotic war on the Syrian side," he said. "Some of (the rockets) might be landing (in Turkey) by mistake and some might be fired deliberately."